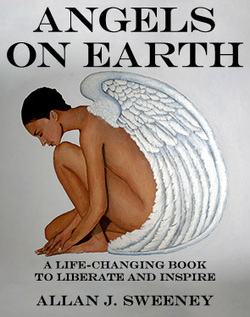 This book helps liberate you from your past, and inspire your future! 4. Whether you are, or could become, a loving angelic soul. Know why you are on Earth. See what your soul work is!